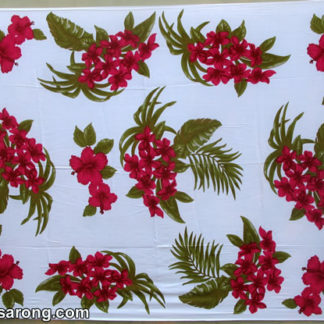 Hand stamp batik using copper stamp on rayon or cotton fabrics. 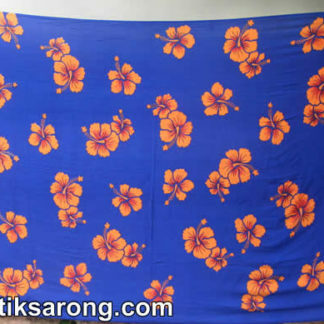 We usually make batik fabrics using rayon textile but it is possible also to use cotton, please inquiry if you want us to make the batik fabrics using cotton. 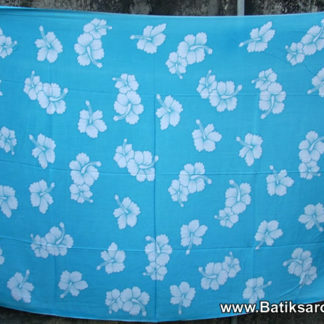 These are catalog of stamp batik fabrics also known as Bali Fabrics. This is on printed paper catalog, some of them might not available anymore. We keep changing our batik stamps . 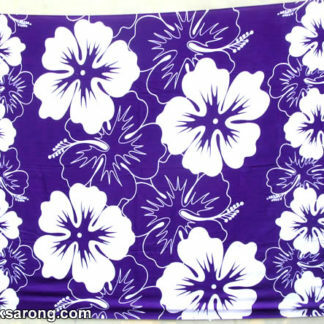 To order these batik fabrics, please mention the style number. Don’t forget to tell us how many you need for each style and also the color needed. The more details about the order, the better. 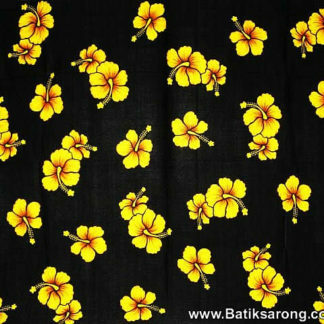 As always, we need to remind you that all batik here are handmade, each of them is unique, variation might occur.